Kroger FREE Friday Download 7/7/17! Here is another great freebie from Kroger you won't want to miss. 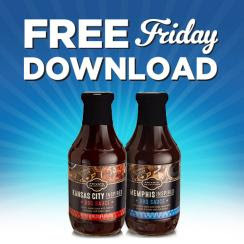 Today Only, sign into your Kroger Plus Card account and get the Free Friday Download for 1 FREE Private Selection™ Regional BBQ Sauce (19 oz., any variety)! Limit 1 per household. Want to keep up with ways to save money? 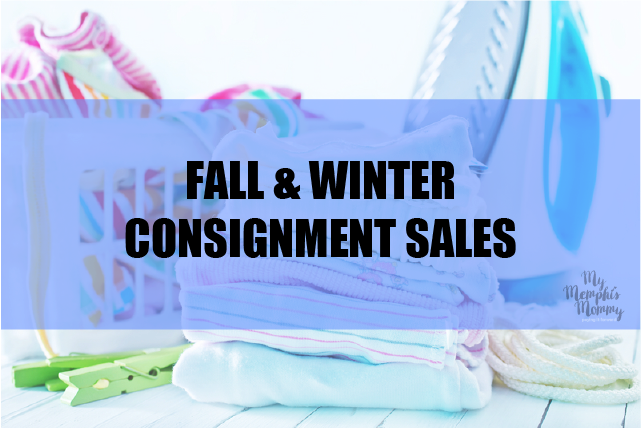 Follow along with all of the Coupons, Freebies and Deals by following along on FacebookLinks provided may be from affiliate programs which help support this blog. Thanks for clicking!